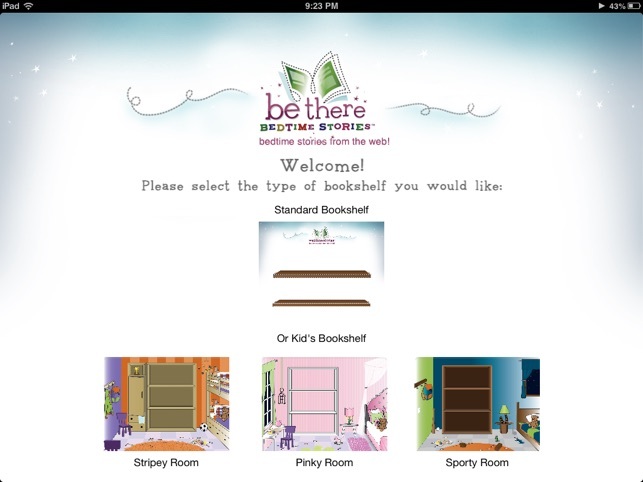 Be There Bedtime Stories has been connecting families far apart with bedtime stories from the web for years - we call 'em 'Webtime Stories'! 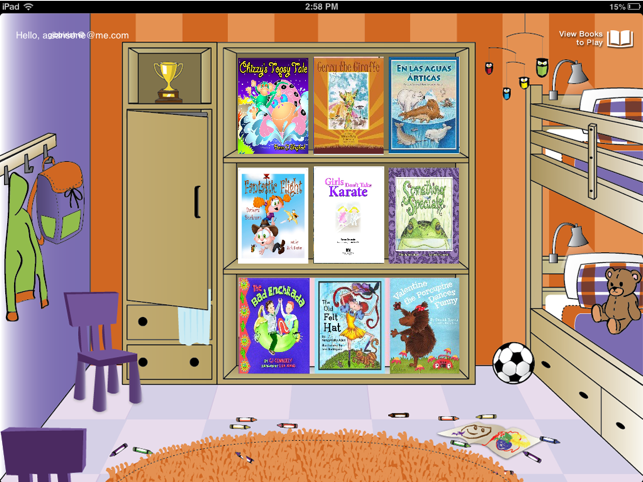 Awarded the distinguished 'Mom's Choice Awards' for 'Best in Family-Friendly Media', now Webtime Stories can be enjoyed on the iPad! After all, bedtime stories have been a part of a child’s nighttime routine for centuries - long before bubble gum flavored toothpaste. 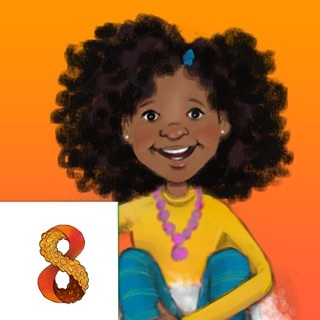 What we read or illustrate on the page of a bedtime story is like that explosive stuff on the tip of a match - share a story with a child and you will spark a brilliant fire inside their imagination. So we figured, why not take advantage of today's technology to bring that storytelling experience into the 21st century - for families far apart. "This is the next best thing to Grandpa's lap!" "It’s so simple, and Sebby and Quincy LOVED it. They listened to two stories last night, and wanted more." "I want to watch it again, where do I click, mommy?" 2. 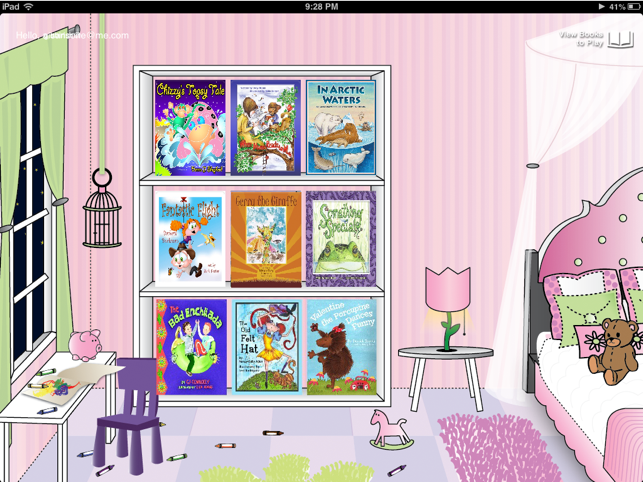 Then launch the app on your iPad or iPad mini and read it aloud as it displays on your iPad screen. We'll capture video with the iPad camera. 3. 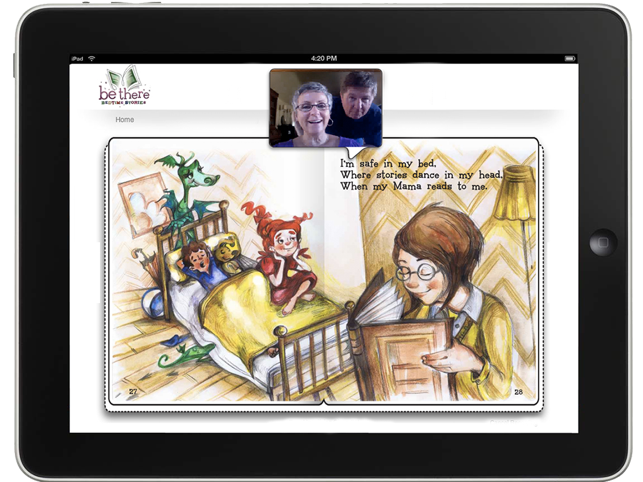 Last step, we'll position the recorded video of you, the storyteller, onto each page of the digital e-book and send a link to the recipient to enjoy the video storytelling experience on their iPad. Susan Fairchild, Grandmother of Addy, Kyle, Cory, Mia and Samantha agrees: “WOW, what a fun and easy way to be a part of our grandchildren's lives even though we live far away from them…"
Created by an auntie with the desire to connect to her nieces far away, Webtime Stories are enjoyed by grandparents, traveling or military parents and the kids in their family, too. And the recorded video provides your family with a multi-media keepsake that can be enjoyed for generations to come! 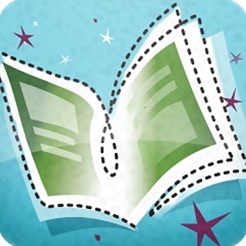 This is a brilliant idea - storytelling is the entertaining side of reading. And my 3 and 5 year old nieces quickly figured out how much they love to be in front of the video camera, so they were instantly motivated to send me a story back. I knew that it was working when I saw my nieces mimic the same silly expression from one of my stories in one of their stories back to me. They send stories for birthdays and holidays and sent a story to their grandpa to cheer him up after his surgery - which, of course, totally worked. 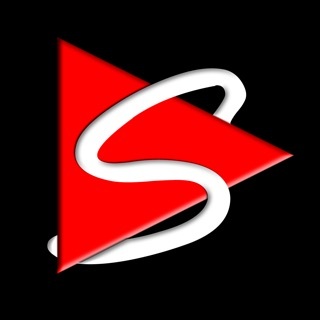 Now with the app, it's more convenient. It's a great way to bond while their young, and teach them important reading skills at the same time. 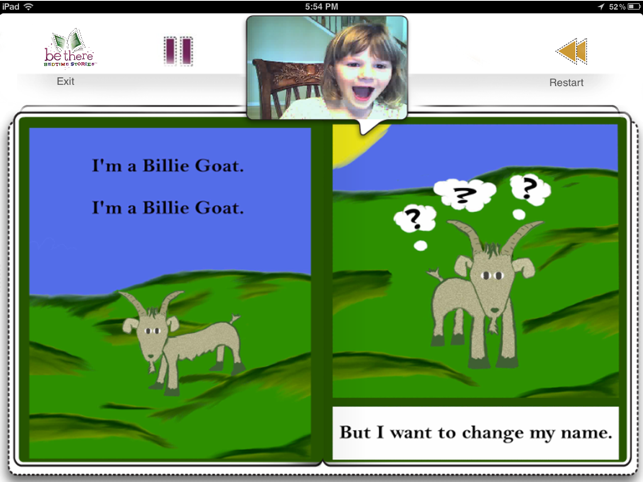 Very simple but powerful app, and appropriate digital media for kids. I LOVE this idea! Transformative idea for staying in touch with family! Love, Love, LOVE this app for staying in touch with family that don't live close! Here's your chance to flex all of those silly creative muscles that always come out when you read a book to a loved one. Fantastic idea and highly recommended! !